2 Nice Guys are a family of craftsmen … two generations of home improvement professionals. 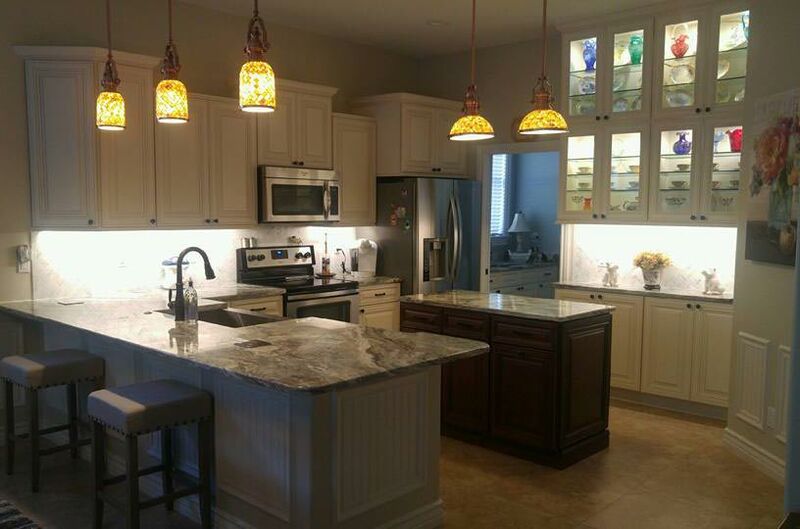 We started our family business in Florida back in 2003, bringing many years of experience in the New England building and remodeling industry with us. Our employees; painters and woodworkers, share the same work ethics and dedication to provide high quality workmanship. When it pertains to interior painting, 2 Nice Guys’ quality just can’t be surpassed. We have been providing custom and specialized interior painting service in the Bokeelia area since 2003 and have countless happy customers who are more than happy to endorse us to others. We’ll work with you to incorporate your interior painting ideas, interior color schemes, and will stay within your budget. We do all the complete preparation work which includes always protecting floors and furniture from dust and paint. You will be satisfied with the results, no mess left over, and a delightful new high quality paint job. 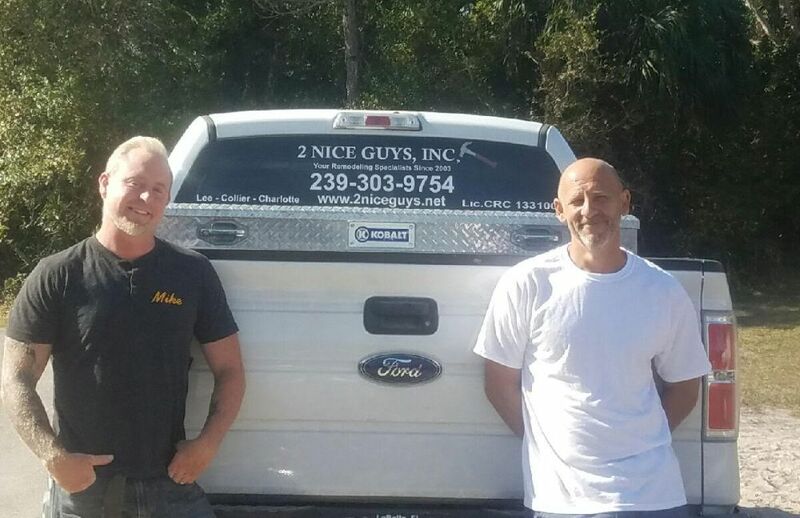 So, when you are in need of painting professional, you know who to call – 2 Nice Guys, Inc.
2 Nice Guys is one of the most prominent, highly regarded and reputable commercial painting companies in Bokeelia, Florida. We have proudly provided services to Bokeelia business owners for more than 15 years. We have commercial/industrial painting teams to handle all type of customer’s painting needs. Our expert and trustworthy team of talented painters are fully trained and experienced in commercial painting. We are a fully licensed and insured Florida painting company and are based here in Southwest Florida. We are absolutely the painters in Bokeelia, Fl that you can rely on. When making a choice what Bokeelia painting contractor to choose for your next commercial painting project, look no further than the most recognized and trusted names in the industry – 2 Nice Guys, Inc. Our perfect reputation speaks for itself. Bokeelia is a census-designated place (CDP) located on Pine Island in Lee County, Florida, United States. As of the 2000 census, the CDP had a total population of 1,997. It is part of the Cape Coral-Fort Myers, Florida Metropolitan Statistical Area. Bokeelia is still home to one of Lee County’s first pioneer families, the Padillas, who came by way of Cayo Costa. Bokeelia is located at 26°41′17″N 82°8′43″W﻿ / ﻿26.68806°N 82.14528°W﻿ / 26.68806; -82.14528 (26.687960, -82.145249).